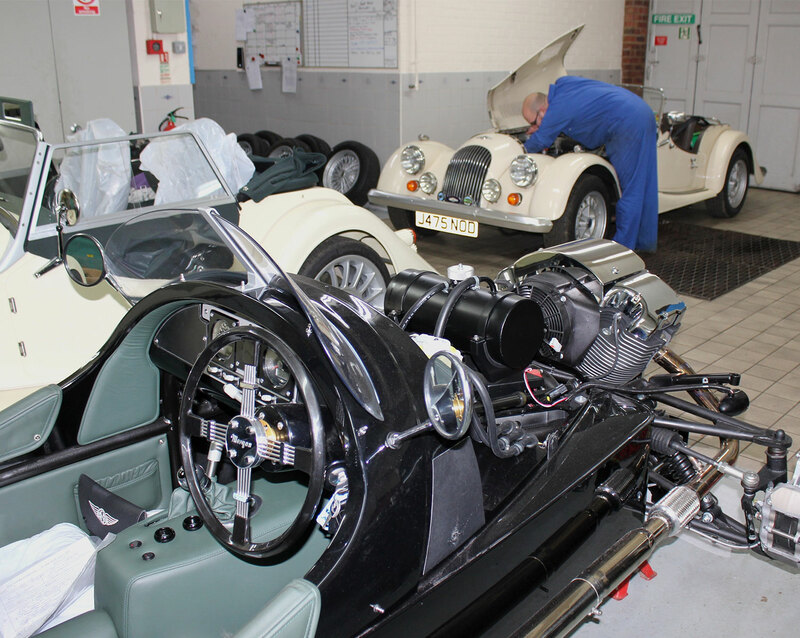 It is said we are the world’s No 1 Company for Morgan cars, carrying out virtually everything "in house", but don’t take our word for it, check out the images below. 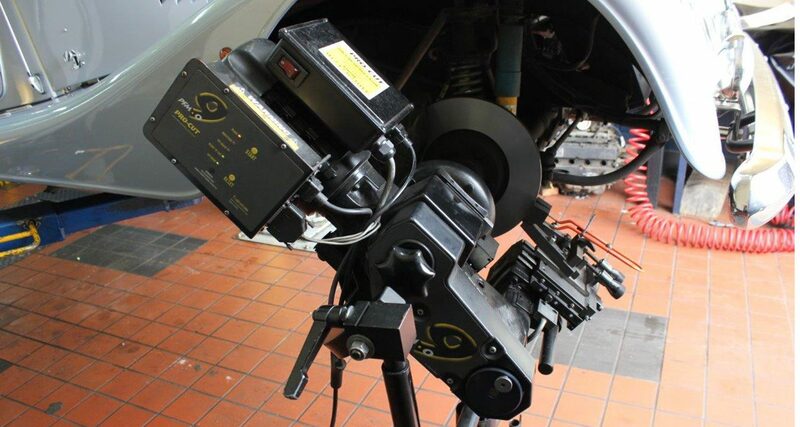 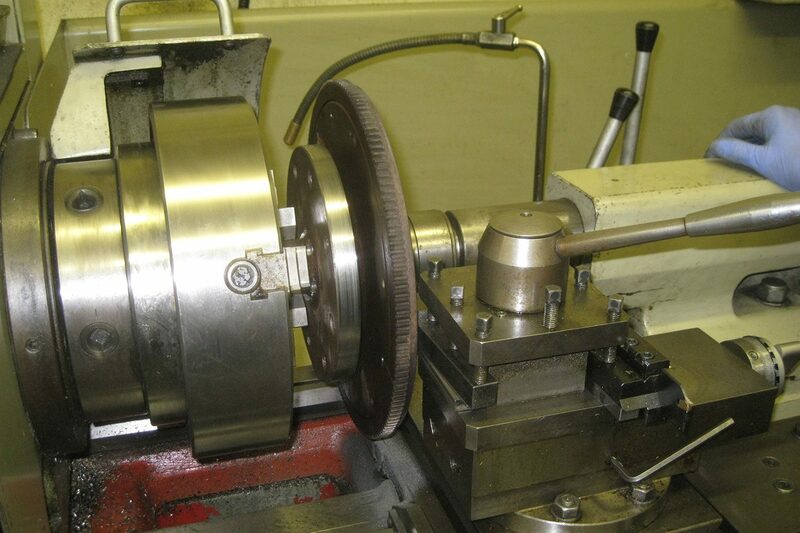 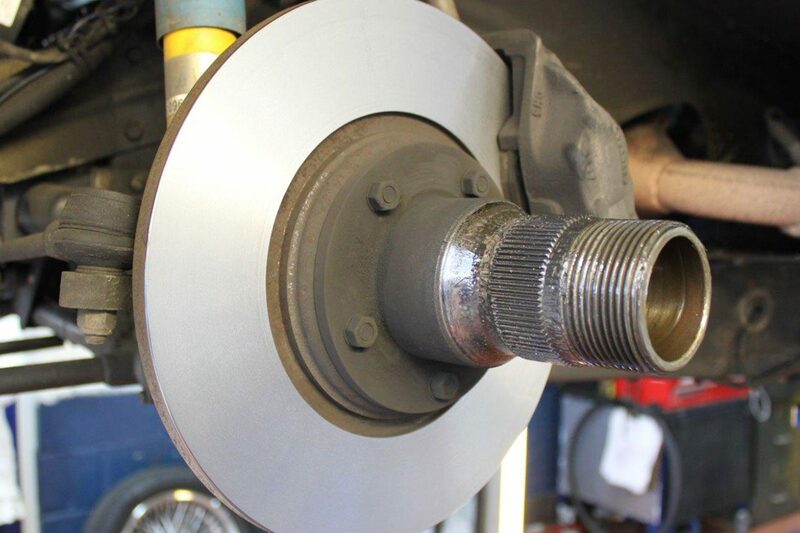 We can also carry out sundry services such as machining brake discs, fitting bushes and reaming out customer’s own stub axles, making up brake lines and bead blasting alloy and steel components. 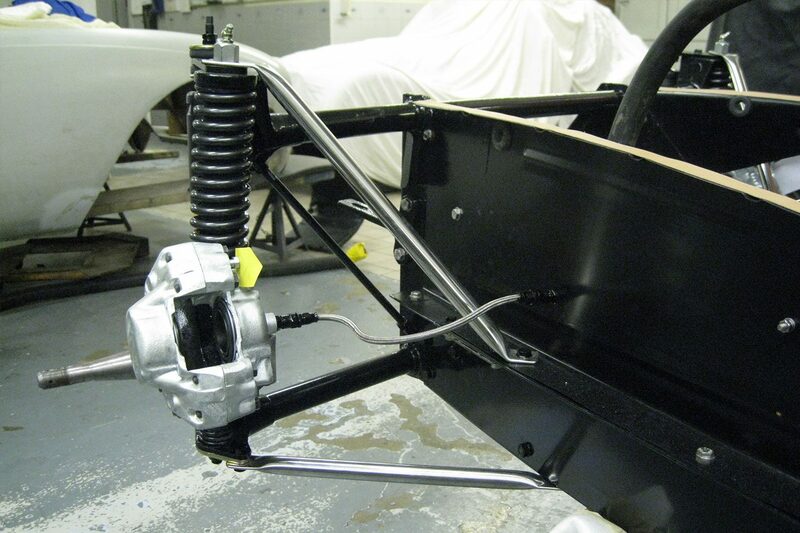 Blasted items can then be sprayed in 2 pack paint materials and baked in our oven for the ultimate/durable finish. 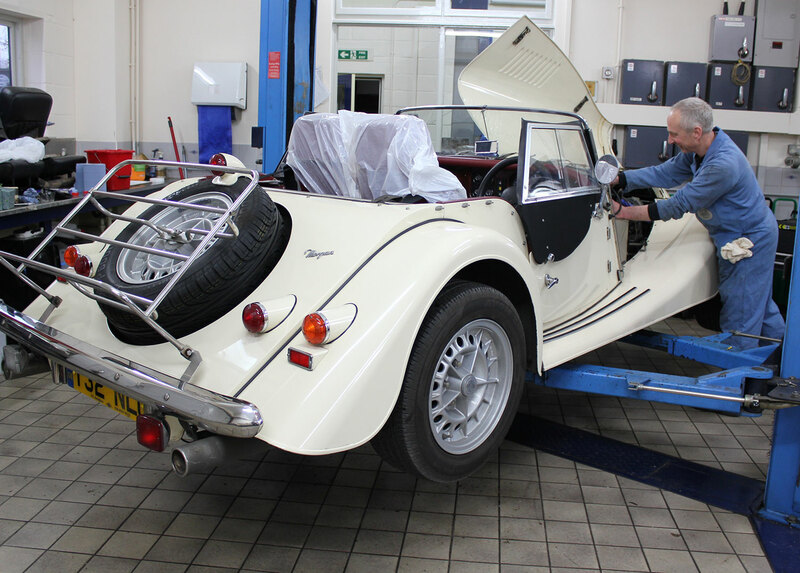 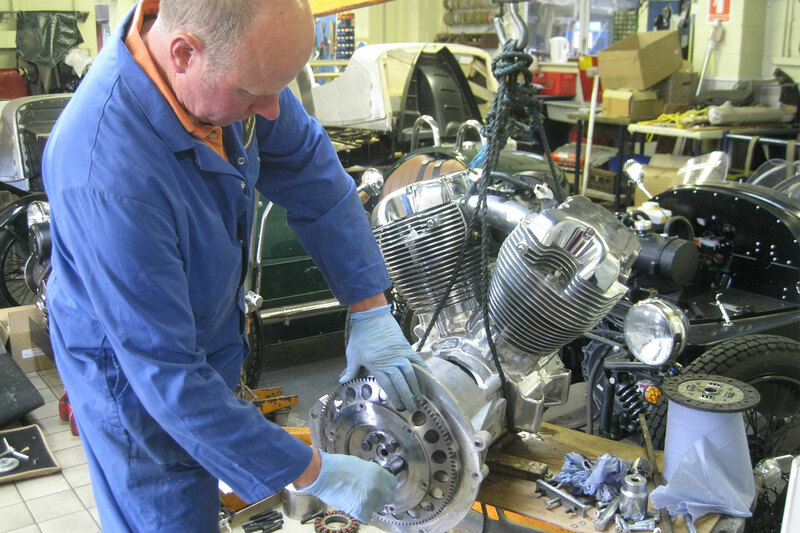 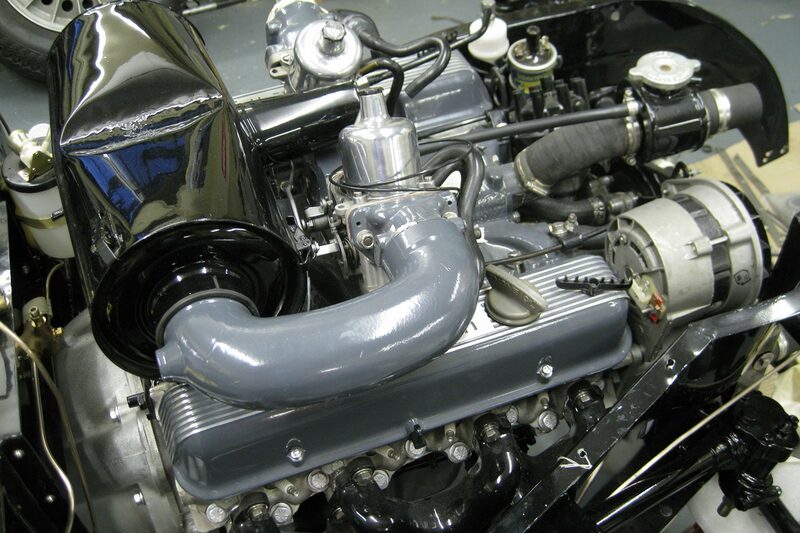 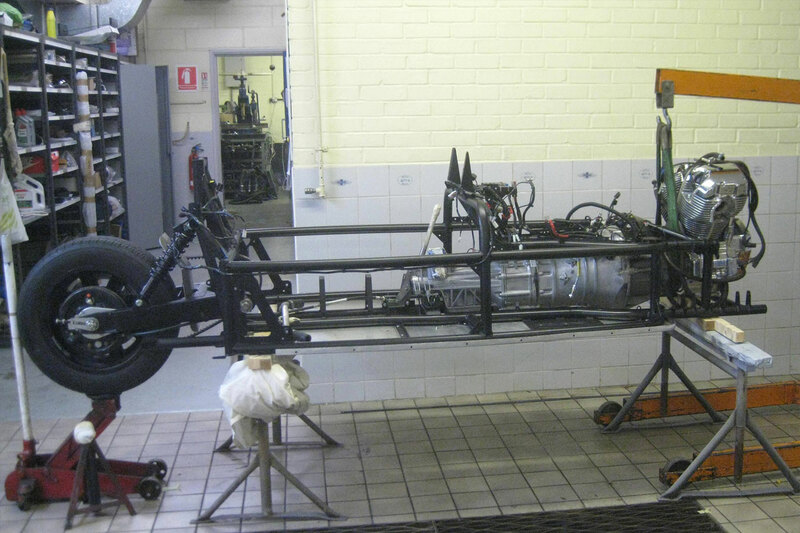 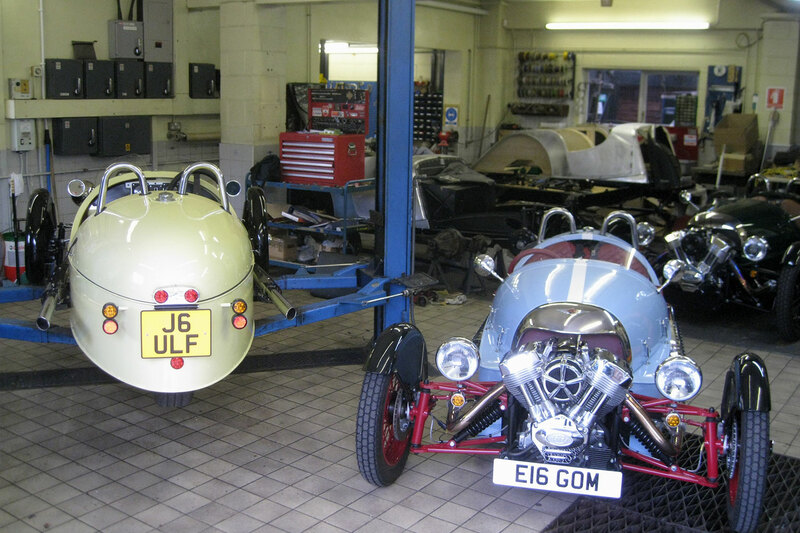 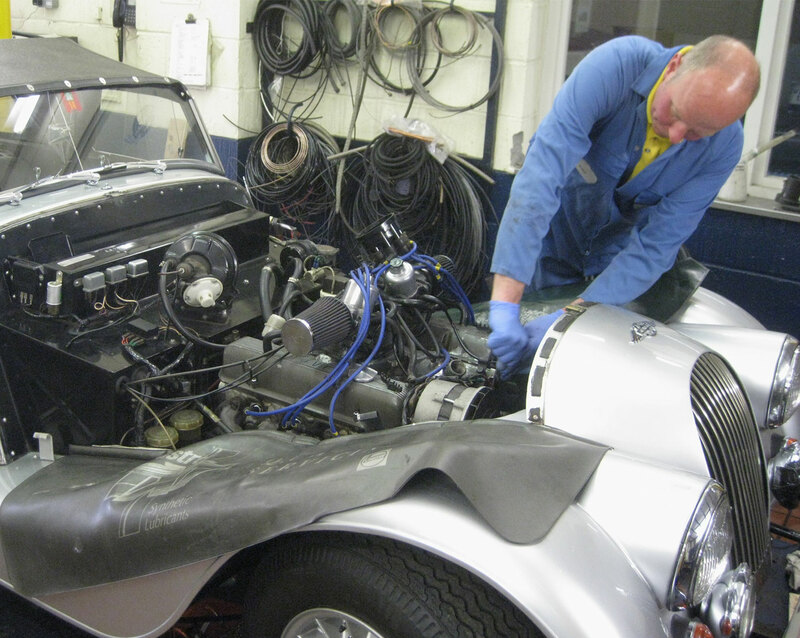 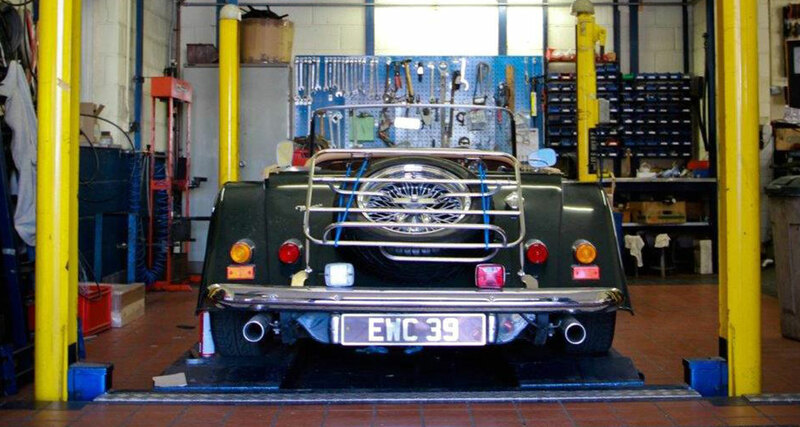 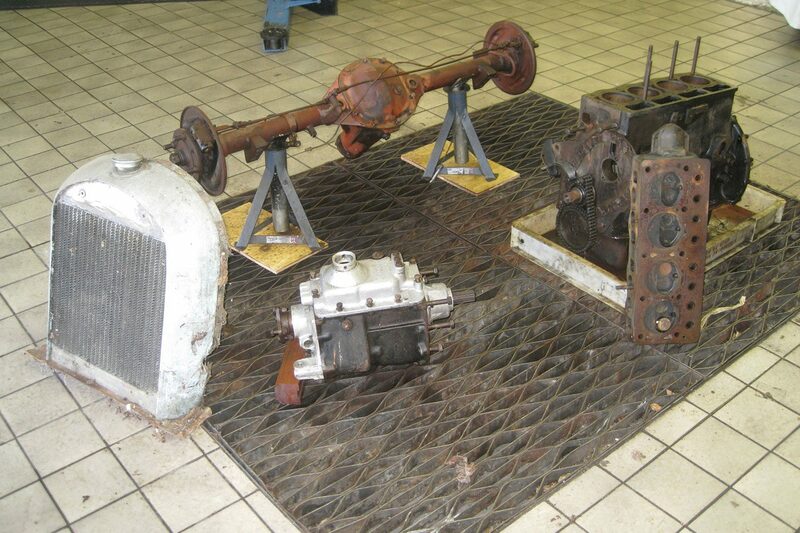 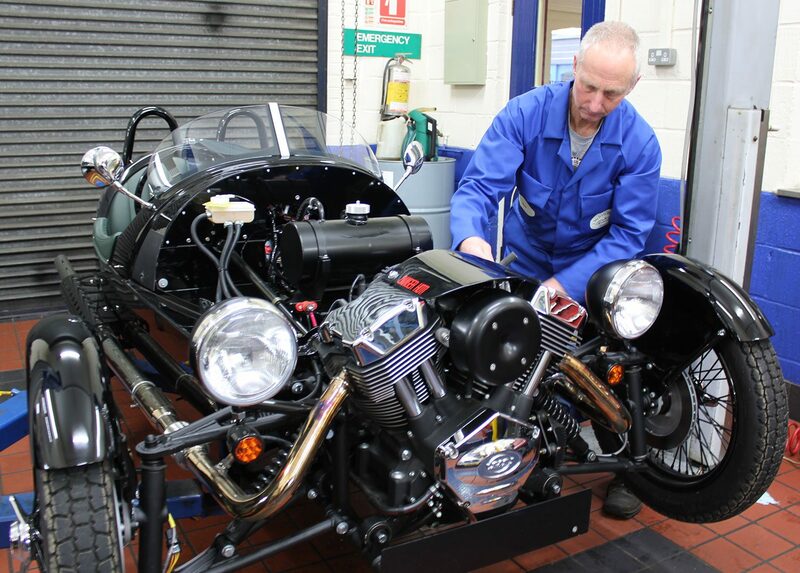 We also carry out damage repairs – a Morgan never dies, it just gets repaired!